Kenyans are known to be very ‘weird’ people in some type of a way. 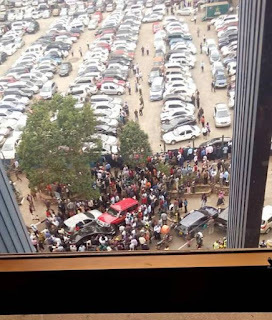 Sometimes when you want to park your car, you will see an anonymous person directing you where to park your car, and nowadays it’s part of us. It is very normal. 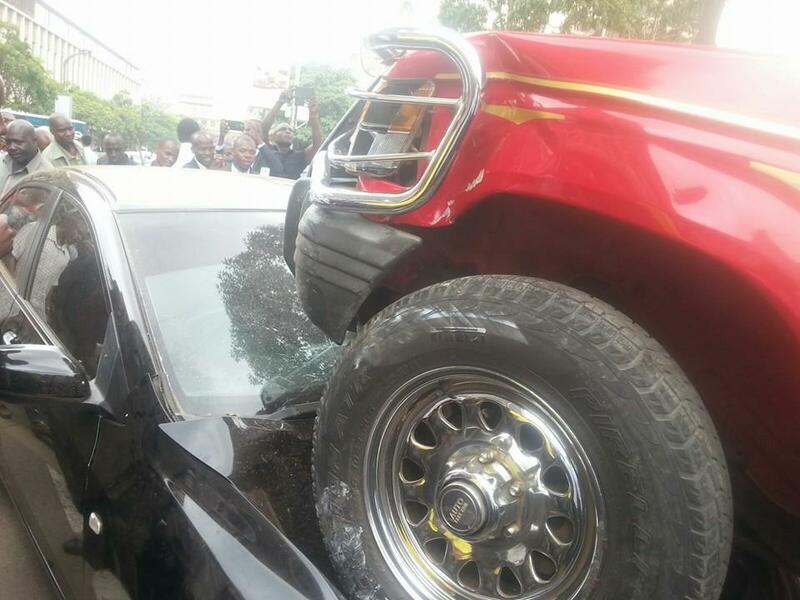 Yesterday, on 22nd October, a guard rammed a several posh cars worth millions as he tried to park a client’s car. 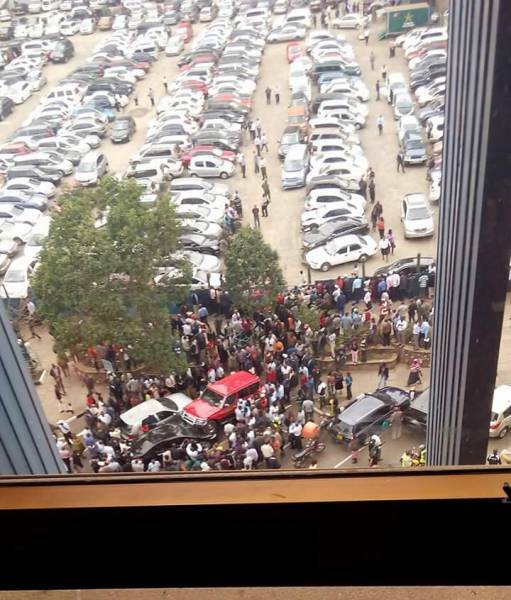 This happened at reinsurance plaza where numerous cars were smashed in a parking attempt gone askew.